When searching for inspiration for home decorating ideas, many people today head online, browsing popular home design websites or collections of photos on sites like Pinterest. These can certainly be helpful sources of ideas, but don’t overlook a valuable resource that is even closer to home: your friends and family. If you let them know that you’re contemplating a renovation or redecorating project, they will probably be eager to share suggestions. The people close to you most likely know your tastes and lifestyle pretty well, so they can offer ideas that are most likely to be a good match. They can even do a walkthrough of you in your home, focusing on one specific area at a time as you brainstorm possible ideas together. 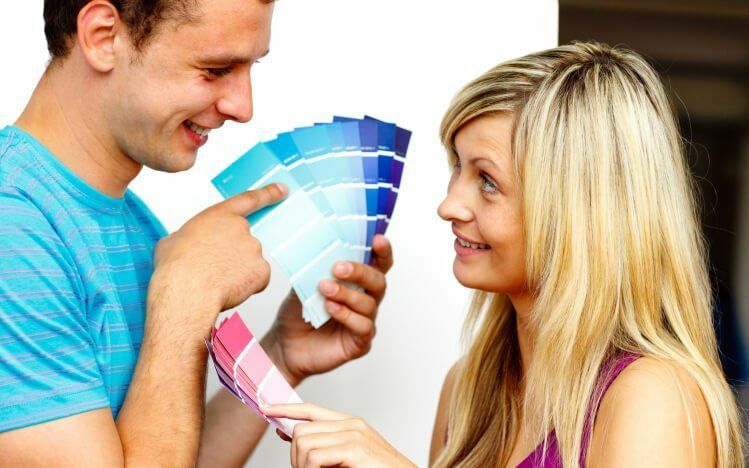 Your home remodeling contractor can also be a good source of suggestions, and we at RW Remodeling love collaborating with our clients on home decorating ideas.